At Peepers Opticians, we’re dedicated to providing our patients with the latest optical services and technology. As part of this commitment we’ve invested in a state-of-the-art Optical Coherence Tomography (OCT) machine. This cutting-edge scanner uses light waves to capture detailed 3D images of the layers that comprise the backs of your eyes. 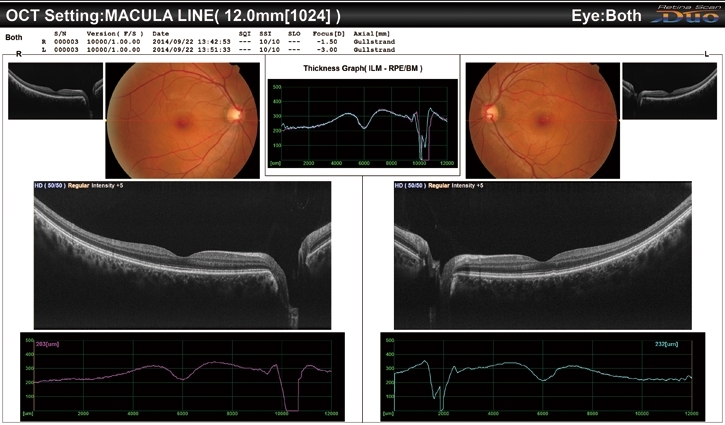 These high-resolution scans enable our optometrists to spot the slightest abnormalities within the structure of your eye and detect the first symptoms of vision-threatening diseases such as glaucoma, macular degeneration, diabetic retinopathy or retinal detachment. 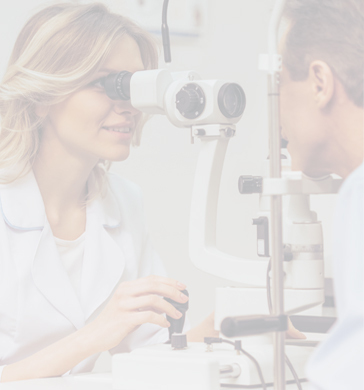 The scans themselves take about 10 minutes, are completely non-invasive and can be carried out alongside your comprehensive eye examination. Over time these scans accumulate to build up a detailed picture of your visual health history. It is therefore possible to spot the tiniest changes to your eyes, giving you unprecedented peace of mind when it comes to maintaining healthy eyesight.